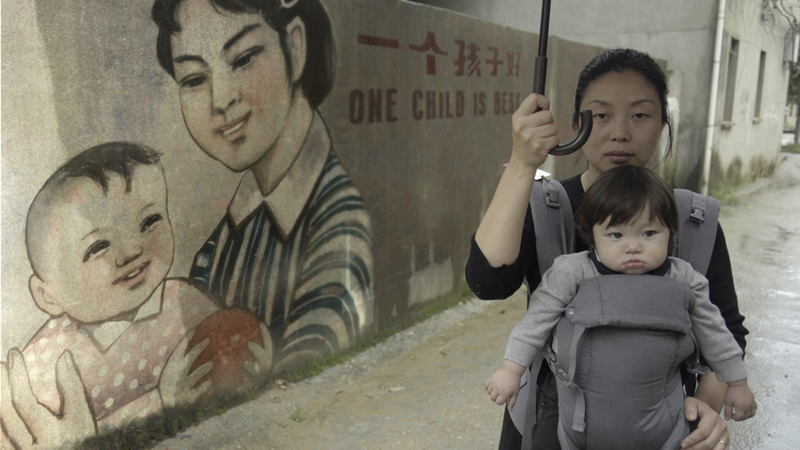 Becoming a mother is always a perfect moment for personal reflection, but for filmmaker Nanfu Wang, motherhood comes with bigger questions; what was the impact of China’s notorious one-child policy on the lives of women and mothers, on families, on the nation? Her investigation leads to new revelations about the policy, uncovering stories of sterilization, child abandonment, and state-sponsored kidnapping that destroyed the lives of so many in the name of a grand social experiment. ONE CHILD NATION is a story of loss and redemption, of a nation turned against itself, and the silence that followed. Q&A with director Nafu Wang to follow Saturday’s screening.